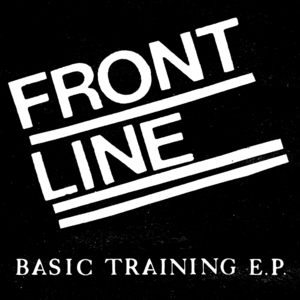 After having been in limbo for the better part of 30 years, we are proud to bring you the long lost \BASIC TRAINING\ E.P. by Norfolk, VA\'s FRONT LINE. Commonly known as the \Second Demo\ by tape traders over the years, this was recorded in October of 1982 shortly before the band imploded, leading to the formation of BONESAW and eventually GOD\'S WILL. 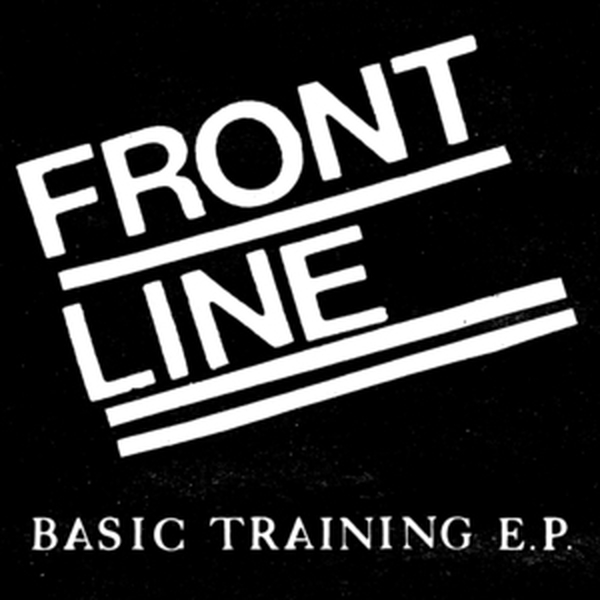 \BASIC TRAINING\ features 10 tracks of primal and vicious USHC not unlike fellow Virginians WHITE CROSS with whom they shared the stage many times over their brief existence.